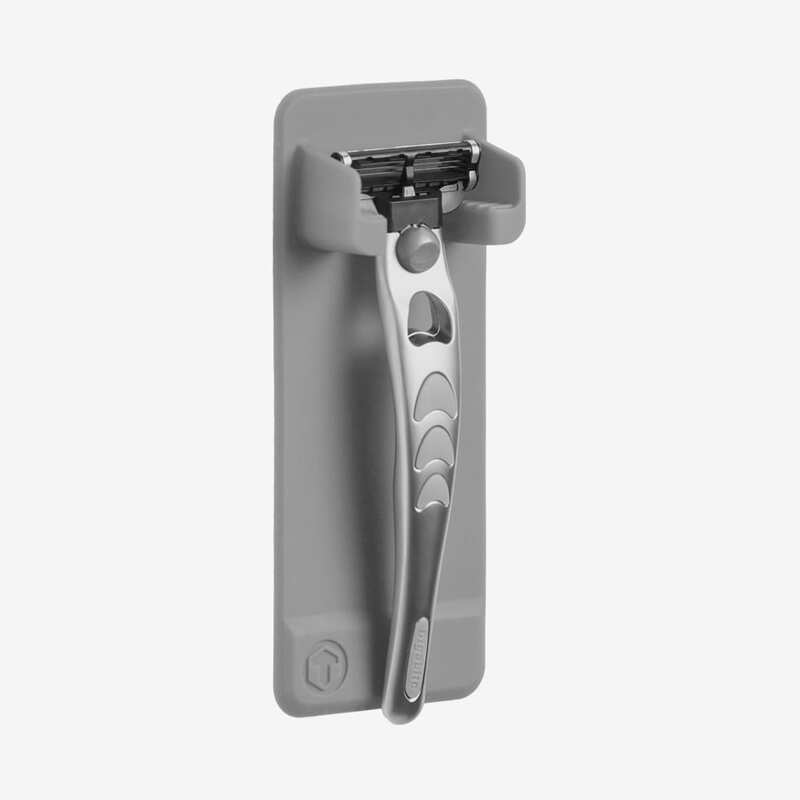 The Mighty Razor Holder is a 100% silicone razor holder. 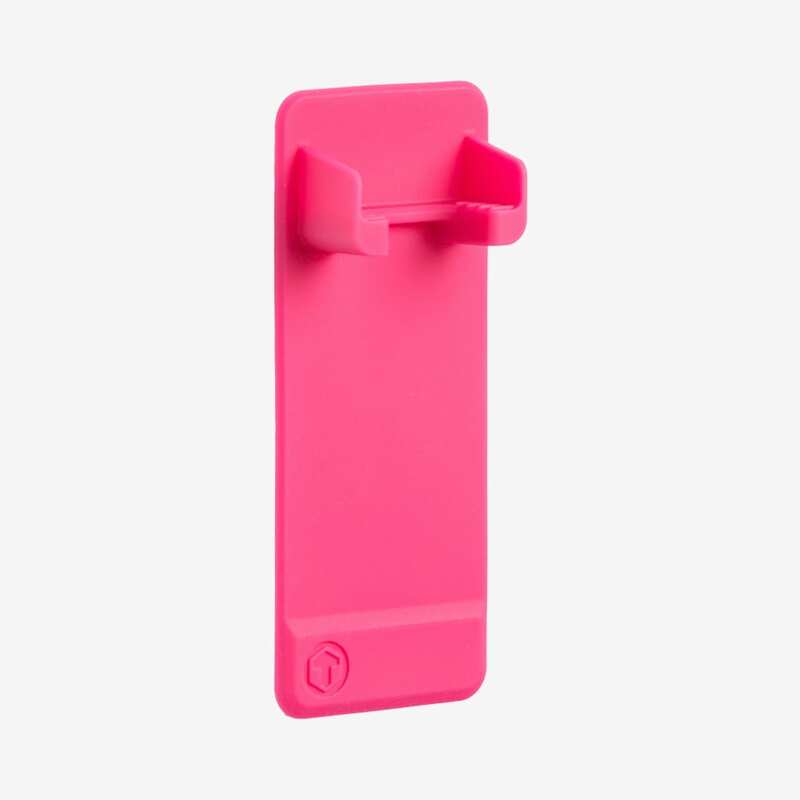 Its unique silicone technology allows it to grip to shiny surfaces and never lose its grip. 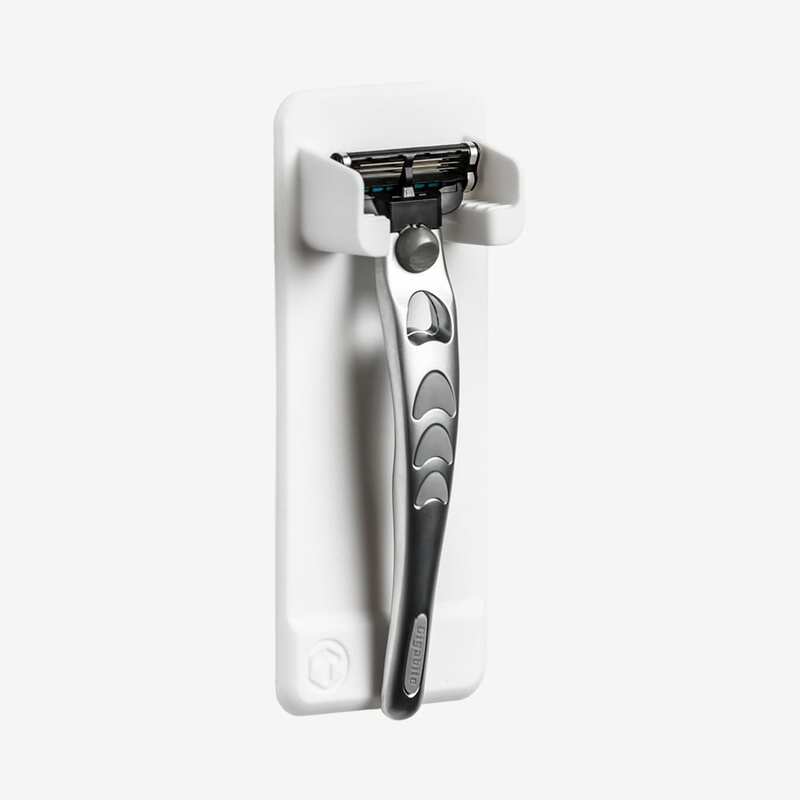 Designed to fit all razor types and the Mighty Mirror. Perfect for the Shower and Bathroom and super hygienic for your razor! Looked everywhere for one of these after I was given one last year! 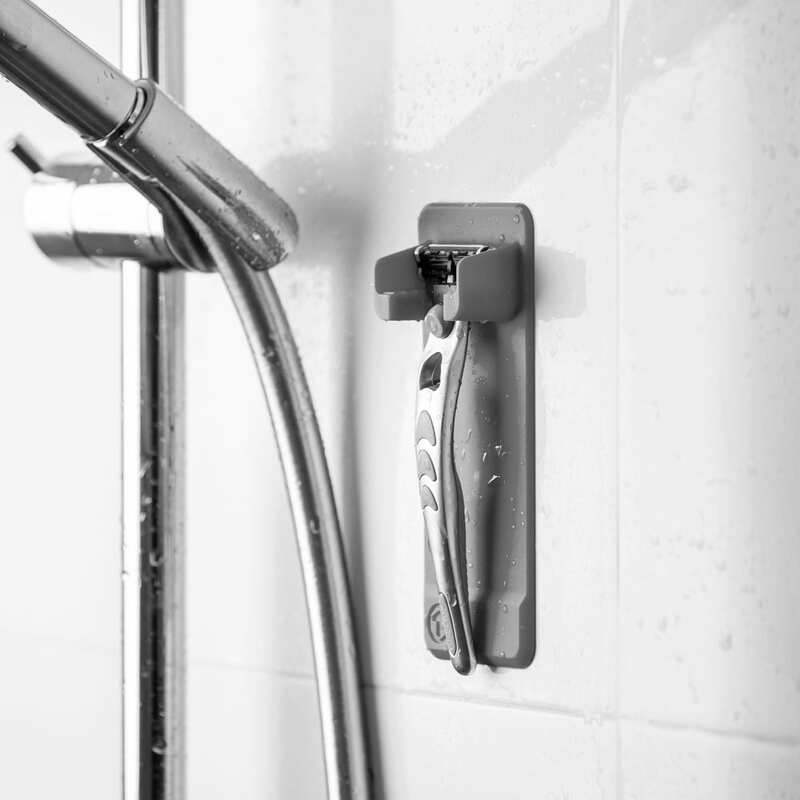 Brilliant little thing both for showers and by the bath, ladies and gentlemen alike! They really work too. Wish they came in more colours though! Great item, stuck to tiles and hasn’t moved. would fit a variety of sizes. 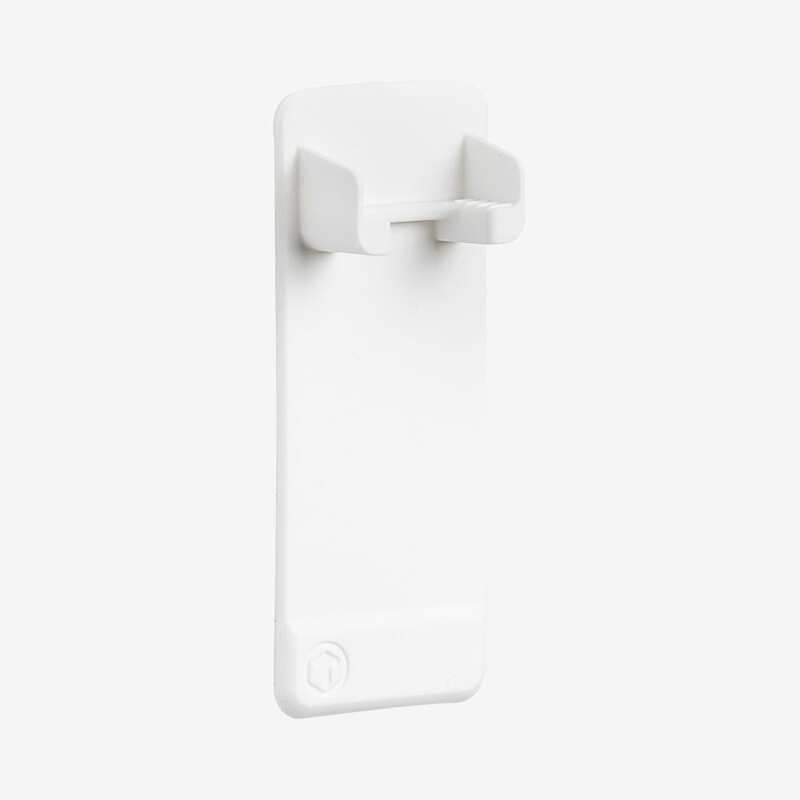 Clever little thing, so easy to fix, just sticks to the tile and doesn’t drop off. 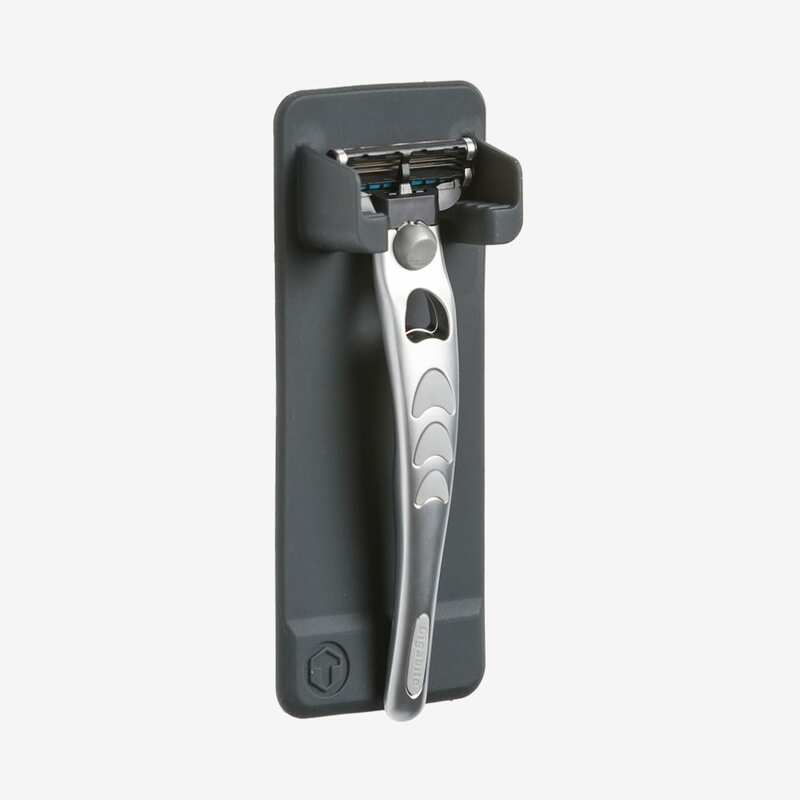 Suitable for any size razor. May come back to purchase some of the other accessories.